Cameroon – Patriotic March: On February 28th, 50000 people participated to a major patriotic march in the streets of Yaoundé. The aim was to show the support of the Cameroonian civil society to the soldiers engaged in the war against the terrorist group Boko Haram. Hotel & Tourism – Accor expands in Central Africa: In the second half of February, Accor, the world’s leading hotel group has settled in two majors cities with his brand “Pullman”: Kinshasa, in Democratic Republic of Congo and Douala in Cameroon. 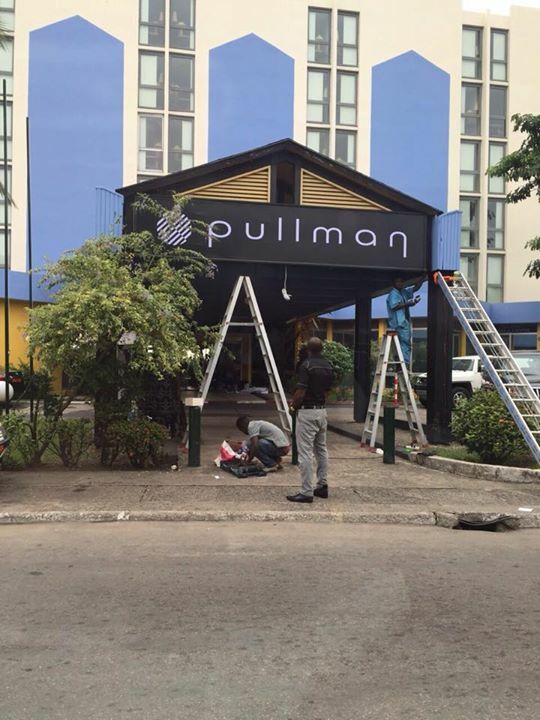 Since February 12th, the “Grand Hotel” of Kinshasa became the “Pullman Kinshasa Grand Hotel”, while “Le Méridien” of Douala became the “Pullman Douala Rabingha Hotel” on March 1st. FESPACO – “Timbuktu” will compete : The Mautanian movie Timbuktu, which earned 7 awards over 8 categories during the Cesars awards 2015, wasn’t meant to compete at the Pan-African Film Festival of Ouagadougou (FESPACO) 2015, due to the risks over the security of the festival which were too high because of the movie contents. Finally, Timbuktu will compete. 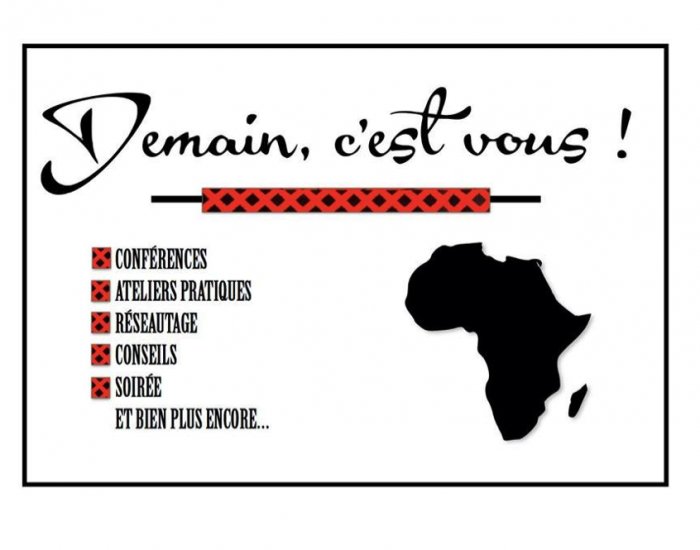 The African festival has started on February 28th and will go on until March 07th. 12000 participants from around the world are attending it. 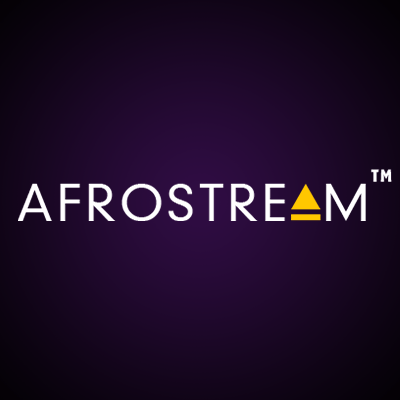 Cinema – Afrostream, the newcomer: On February 23th, MYTF1VOD, the N°1 video-on-demand service in France, has concluded a deal with the start-up Afrostream to provide unlimited access to African and Afro-American movies and TV shows. 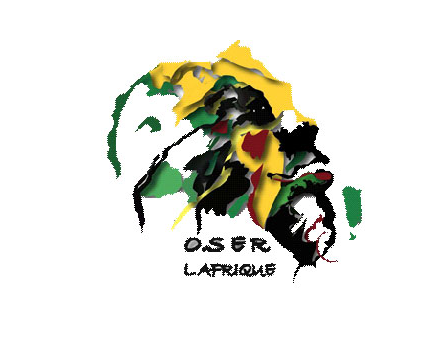 Over 4 millions of people of African origin leaving in France are targeted. N.I.C.T – Samsung Africa Forum 2015: “Samsung Africa Forum 2015” was held on the 20th of February 2015 at Antalya in Turkey. The tech giant showcased some of his major innovations for the African market this year, such as smartphones, cameras, TVs or household electrical appliance.